On October 15, 2004, Michael Bryant, Attorney General of Ontario, announced that Breed Specific Legislation (“BSL”) was coming to the Province of Ontario. Read press conference here. However, despite being rejected by every expert canine organization worldwide, Ontario’s Breed Specific Legislation (Bill 132) passed on August 29, 2005. Ontario could now shamefully declare itself as being the largest geographical area in the world to enact such legislation. Dogs falling under the legislation and who were born prior to November 27, 2005, are allowed to live under the restrictions placed upon them and their owners. Dogs born after November 27, 2005, are considered illegal and subject to death. In 2004, a group of 5 Canadian dog organizations came together to form the Banned Aid Coalition. Foreseeing what was to come, the coalition retained lawyer Clayton Ruby to launch a court challenge to defeat Bill 132. 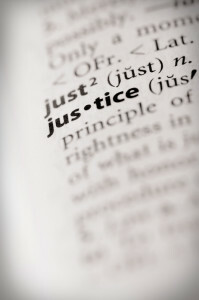 The case, Cochrane v. Ontario (Attorney General), 2007 Can LII 9231 (ON SC), was heard on May 15, 16 & 18, 2006. 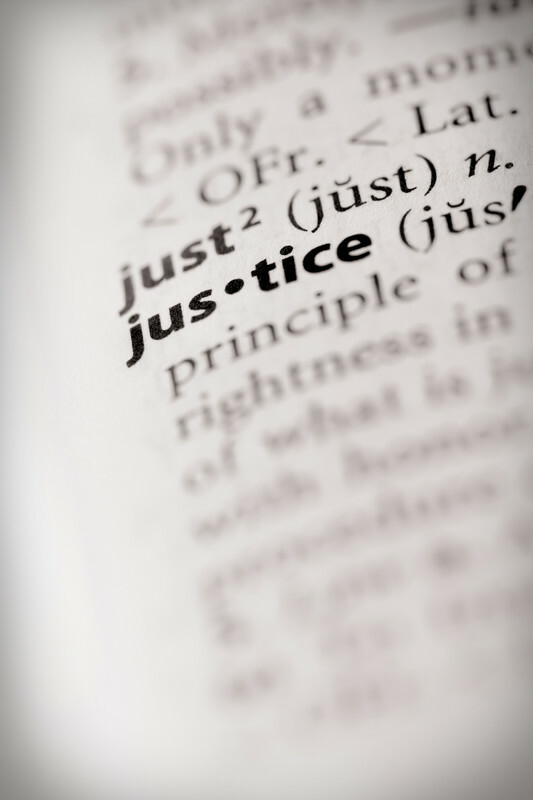 Judgment was rendered on March 23, 2007. Madam Justice Herman ruled that the term “pit bull terrier” was unconstitutionally vague. The judge also ruled that the process by which the government could introduce certification from a veterinarian as proof that a dog falls into one of the banned categories was also found to be unconstitutional as it infringes on the right to a fair trial and put individuals at risk of arbitrary application of the law. 3. It reversed the trial court and found that the government’s ability to introduce a veterinarian’s certificate certifying a dog was a pit bull would constitute proof only if the defendant failed to answer the claim: it was therefore a tactical burden, rather an evidentiary burden. A further appeal on June 11, 2009 to the Supreme Court of Canada was refused, thus upholding Ontario’s breed ban. On November 18, 2009, MPP Cheri DiNovo introduced Bill 222, a private members bill to repeal Ontario’s breed ban. The bill passed first reading but died soon after when Premier Dalton McGuinty prorogued parliament on March 4, 2010. 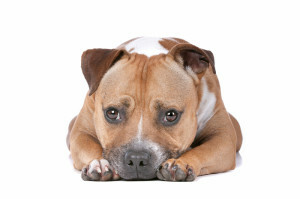 On May 10, 2010, MPP Cheri DiNovo introduced Hershey’s Bill 60, a private members bill, once again in an attempt to repeal the breed specific portion of the Dog Owners’ Liability Act. This bill also passed first reading. However, Premier Dalton McGuinty once again prorogued parliament, calling an election for October 6, 2011. The Liberals were again re-elected and now form a minority government. On January 26, 2013, Kathleen Wynne succeeded Dalton McGuinty as Premier of Ontario. On October 1, 2013, MPP Randy Hillier introduced Hershey’s Bill 112. This bill passed first reading. Read Mr. Hillier’s letter to the Attorney General asking why the government has made no effort to call this bill for debate. On May 2, 2014, parliament was dissolved and an election date of June 12, 2014 announced. Bill 112 will not move forward for debate. On June 12, 2014, a majority Liberal government was elected. On October 6, 2016, MPP Cheri DiNovo introduced Bill 40, a private members bill aimed at removing the breed-specific portions of Ontario’s Dog Owners’ Liability Act. Bill 40 passed first reading in the Ontario Legislature. On May 8, 2018, an election was called and Bill 40 will not proceed further.